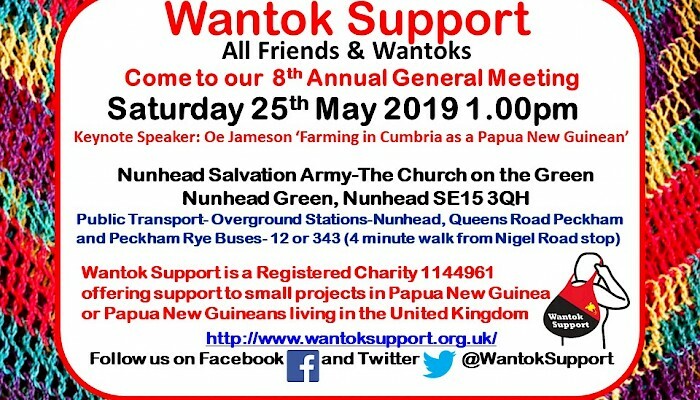 Wantok Support Charity is a UK-based registered charity dedicated to improving the lives of the citizens of Papua New Guinea (PNG). 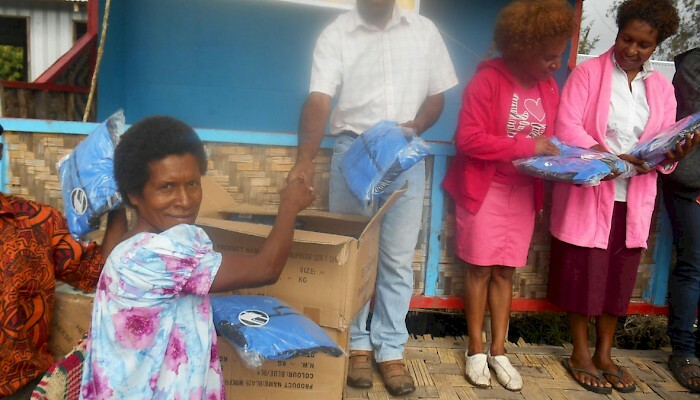 Our work in PNG focuses mainly on healthcare, education and environmental issues. We also provide a range of support services to individuals and families from PNG who have settled in the UK. We are currently fundraising for two major projects. Improving educational opportunities in PNG is central to our mission. We are raising funds for Arawa Secondary School, a co-educational establishment for students from Grades 9 to 12, located in the autonomous region of Bougainville. The school tops the region's league table for Grade 10 exams and our aim is to help lift standards further by funding the refurbishment of classrooms, as well as providing computers and a power generator. Many Bougainvilleans did not complete their education because of the divisive conflict and instability in the region between 1989 and 2000. Established in 2015, the Unity Library has played a major role in the healing and reconciliation process. It provides the people of North Bougainville with a friendly, welcoming environment where they can read, research, learn and borrow books. We are raising funds to purchase new stock for the library. Support us a donor, volunteer, member or fundraiser. Share your time, knowledge and expertise to help individuals, families and communities.